So many people are reviewing products and books these days, but many are either A. not doing a good job of it, or B. not making sales or commissions from the products they review. I don't want you to fall into either of those categories, so I've put together the best review-writing I could find from all around the web. If you're short on time, take e tips and implement them in your next review. For the more dedicated reviewer, I suggest you take time to read and study through each of these articles and create a template or plan to improve your writing and craft reviews that serve both the brand and the consumer and sell the product! 9. How to Write a Product Review and Why I Often Get More Affiliate Sales than My Competitors! 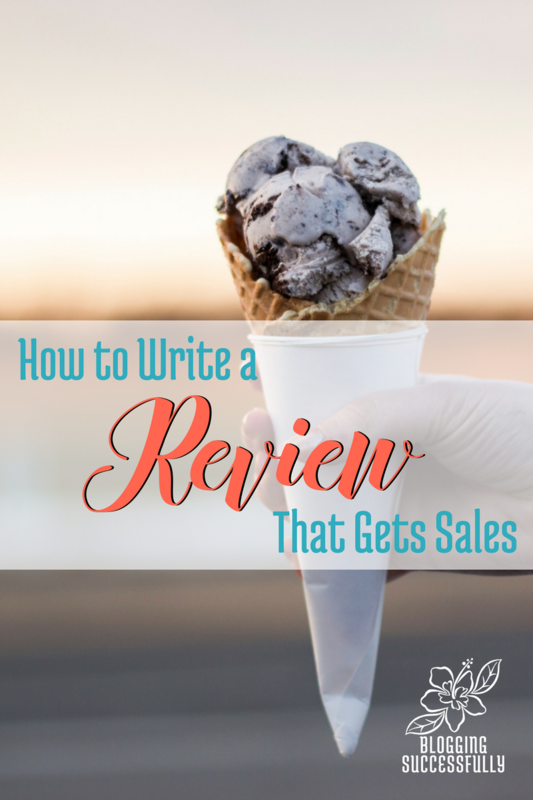 These tips for writing reviews that get sales will help you improve your writing and increase your affiliate sales both in your posts and in your newsletters. I am confident of that, because that is what they have done for me. Need more info about affiliate Marketing? Amazon is not keeping affiliates with a low track record. Are there other consumer sites you recommend to post reviews as affiliates? commission junction or shareasale allow you to be an affiliate for several products at once, which allows you to reach a minimum payment sooner. Customer reviews are very influential and it can increase sales more than marketing with a paid ad but can be hard to get. When you see 50 five-star reviews of a product, you tend to trust…and I bet you buy it.